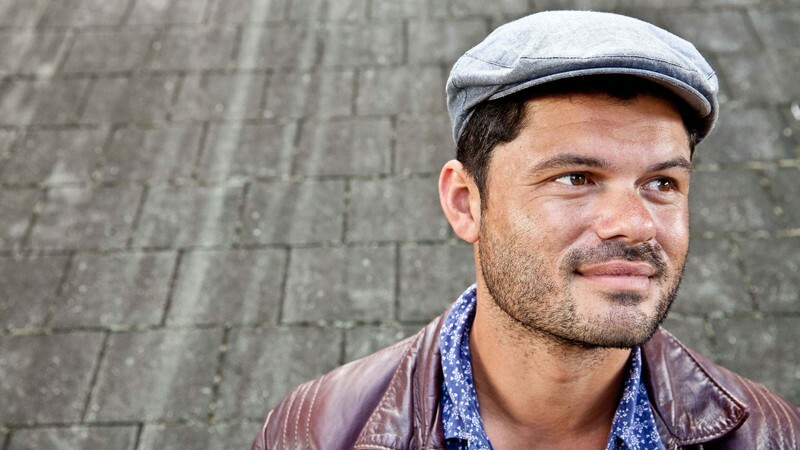 One of Australia's finest live performers, multi-award winning Ash Grunwald, has been deservedly credited with bringing blues and roots to a new generation. 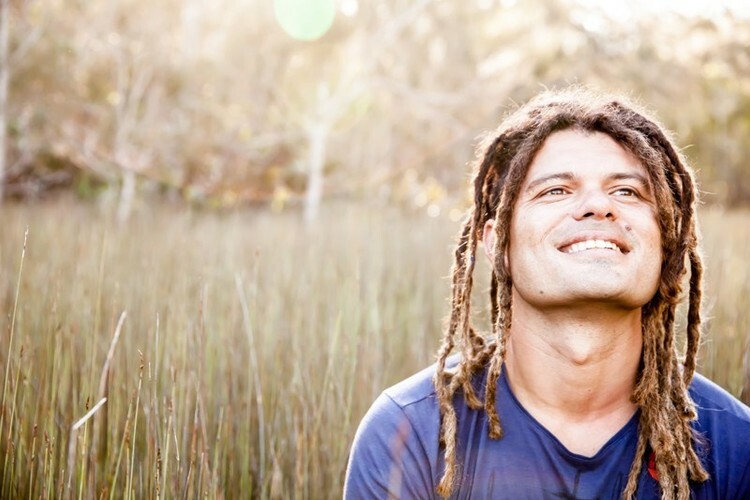 But Ash Grunwald’s music is more than just blues and roots, combining with it thumping beats and smooth grooves, to defy genres. 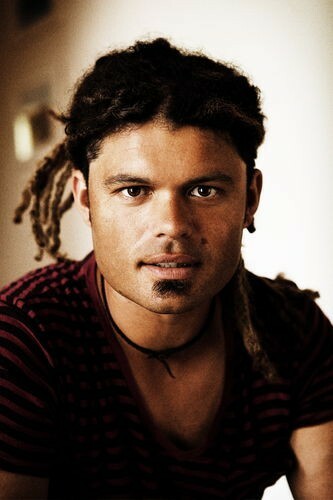 His game changing fifth studio album, ‘Hot Mama Vibes’, was nominated for Best Blues & Roots album by both the Australian Record Industry Association and Australian Independent Record Label Association, and after a sold out national Australian tour, he capped off 2010 supporting Jack Johnson’s Australian tour. 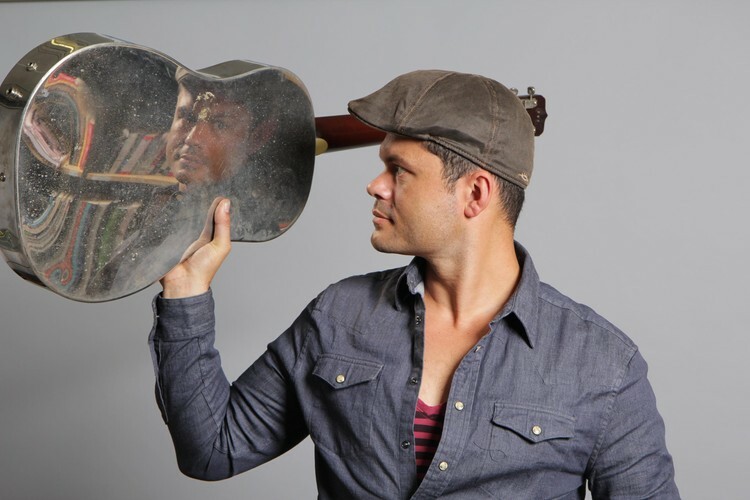 His first single from the album, ‘Walking’ received significant radio airplay, and was prominently featured in the Hollywood blockbuster, ‘Limitless’ starring Robert De Niro and Bradley Cooper.